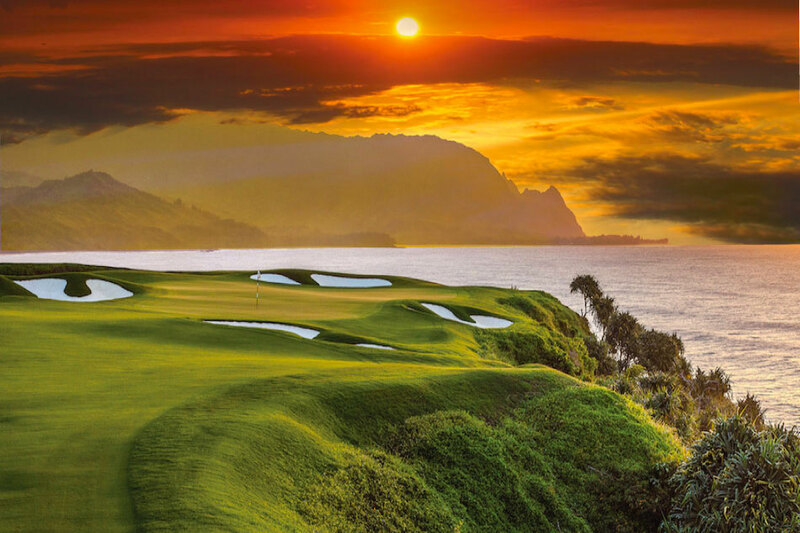 W E L C O M E T O G O L F H E A V E N .
Breath-taking scenery, unforgettable signature holes and championship caliber course design; Hawaii attracts golf enthusiasts from around the world. Weil & Associates has your guide to a variety of unique course layouts from greens lined with volcanic rough to stunning seaside water hazards. With more than 70 amazing golf courses to choose from, it won’t be difficult to find the perfect course for you.